THE new "Managing dingoes on Fraser Island report” says clearly that the authorities have got it all wrong, both for human safety and a dingo conservation. It says "reconciling tourism with dingo conservation came to a head in April 2001 when a nine-year-old boy was fatally injured by two young dingoes. It counters QPWS science by ecologist Laurie Corbett human contact led to dangers and that "problem dingoes should be shot as a general rule”. This prompted the QPWS view that habituation and loss of natural fear led to the boy's death. This was also a clear assumption of the recent review by Dr Ben Allen, which concluded culling was sustainable, it says. 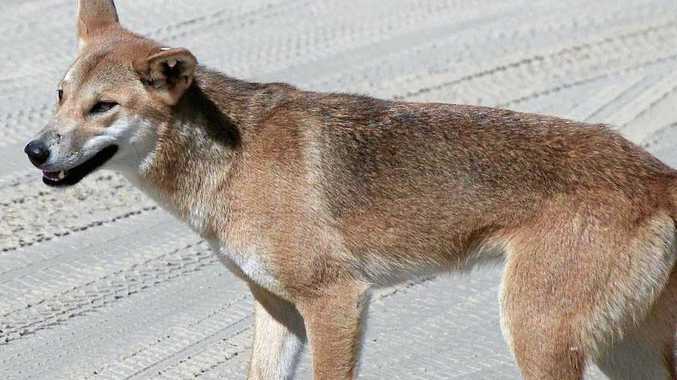 "The view that habituated dingoes are more likely to harm humans is contested. "Little consideration has been given to the potential effects of killing individual dingoes on the population's social structure. "The ecological consequences of social disruption can potentially promote conflict. "Cull-induced stress is a potential cause of aggression.